PDS can provide the guidance and expertise to help find the answers you need from your fleet. Our reporting experts will work with you to create reports custom-tailored to your business needs at whatever interval you require. Whether you're collecting registration and permit information, supply-chain figures, or enumerator records, our technical staff will work with you to integrate your data streams into a unified fleet knowledge repository. Our field staff has experience in fisheries of all sizes on six continents, and can provide assistance with installation, project scope, policy, and additional data collection. Still have problems you need solved? Let us help you. 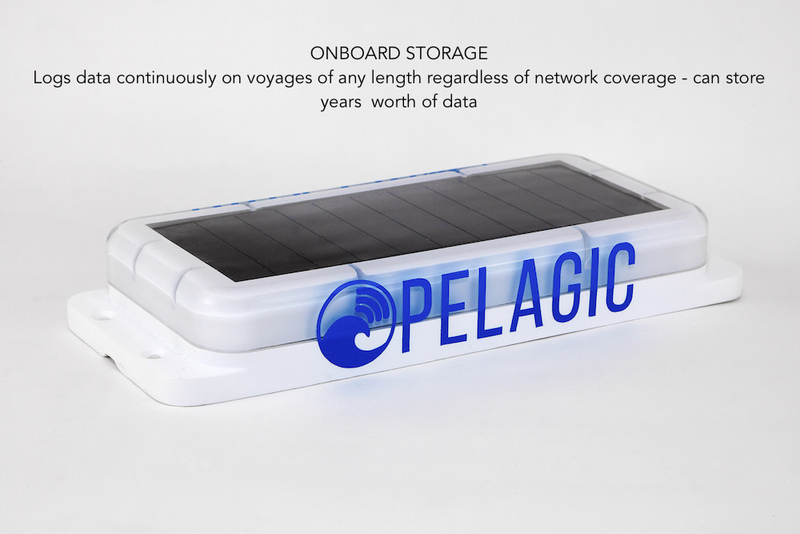 Our ultra-light Vessel Tracking System is the heart of our data-collection platform. We designed every piece of the VTS from scratch to provide the most reliable data collection system ever built for the sea. Our devices are rugged as well as waterproof and are rated at IP67. 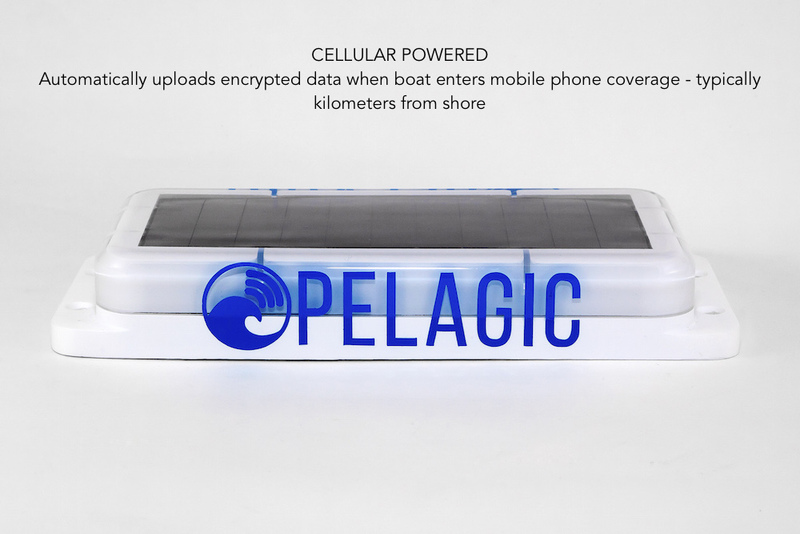 By leveraging the ubiquity of cellular networks with on-board data storage, the VTS can collect vessel location data with unparalleled detail. This allows our cloud-based analytics platform to reveal deeper understandings of vessel behavior than ever before. 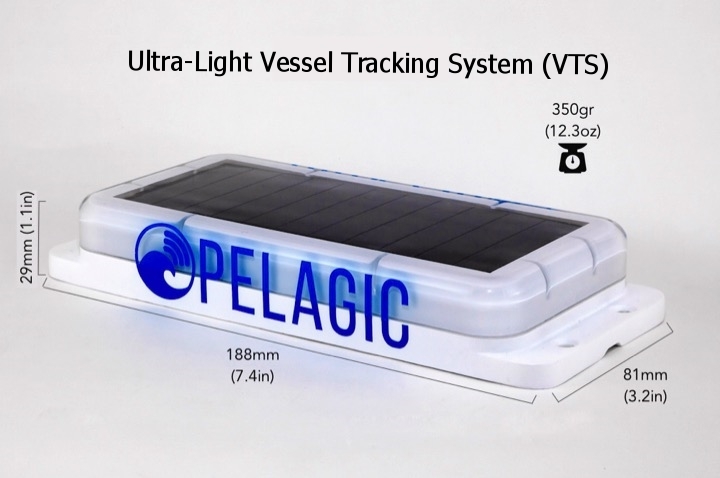 Because the VTS was designed to track vessels of any size with no user intervention, for a fraction of the cost of legacy systems, users can track far more boats than ever before. 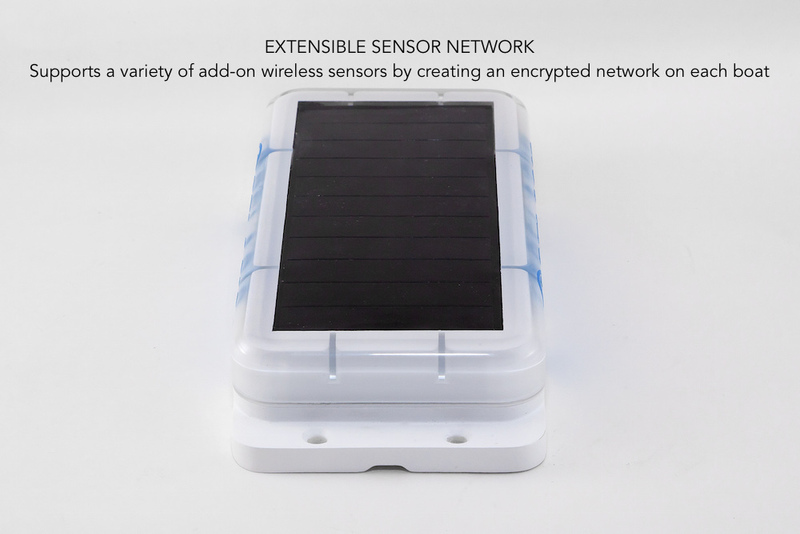 Location information is logged on the VTS directly from GPS/GLONASS satellites, encrypted, and stored onboard the device until it can be securely transferred via cellular network to a secured cloud server. This means that unlike AIS, position data cannot be falsified. Unlike VMS or AIS, there is no way to turn off the PDS VTS, as is commonly done with legacy systems when a vessel prefers to go undetected. In addition, the VTS has a number of anti-tamper features to help identify bad actors.